It all Starts Here. 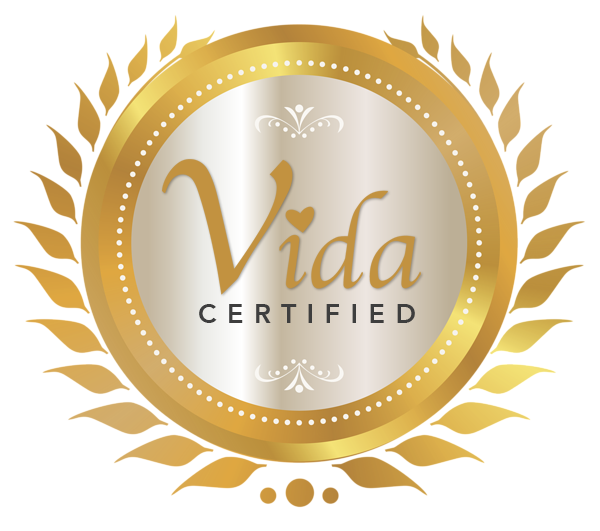 Vida, Inc is committed to providing the highest quality care services and treating all clients, of all ages, with dignity and respect. We offer multiple locations throughout various states. Our Mission it to become the best home care, home health and specialty resource across the states that we cover. 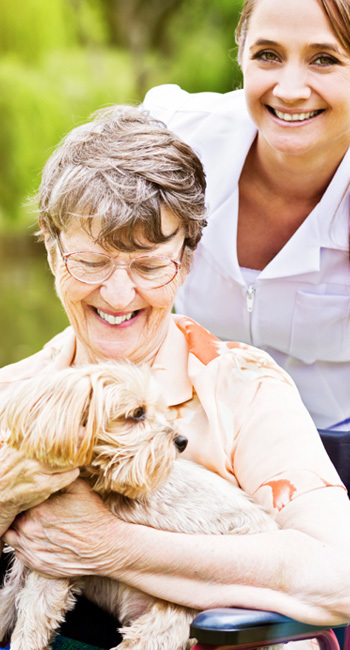 Our goal is to help seniors and others in need of home care services, make the best choice when in comes to a provider. Looking for something in specific? Browse through our properties today.